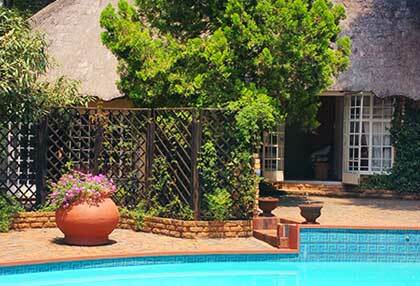 If you are looking for accommodation near Suikerbosrand, then The Village Guest House is the place for you! 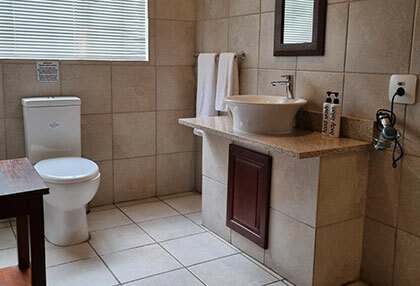 The Village Guest House is conveniently located in the heart of Henley on Klip, just a stone throw away from the Suikerbosrand Nature Reserve. 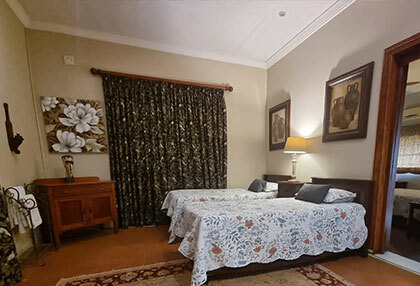 Our accommodation establishment offers a number of luxurious, all equally beautiful and equipped with everything you will need during your stay near Suikerbosrand. 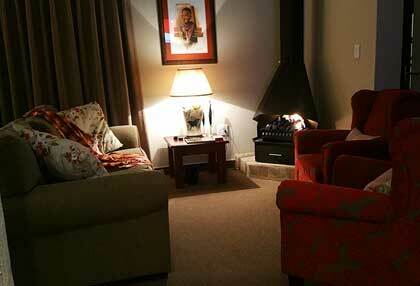 Make an enquiry today to stay at The Village Guest House if you are in need of Suikerbosrand accommodation. 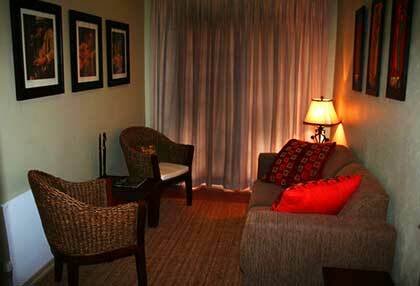 We guarantee that you will enjoy your stay with us. 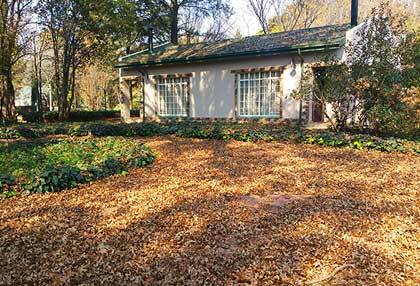 The Village Guest House is a beautiful accommodation establishment, ideal for business or leisure trips to the Suikerbosrand Nature Reserve and Vaal Triangle area. 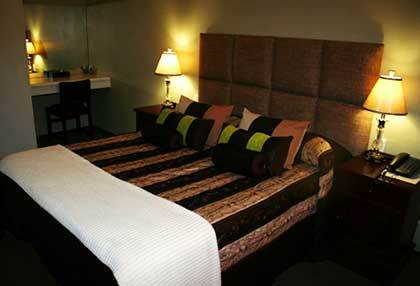 • Rooms: Our rooms are fully equipped with all the amenities you will need during your stay. 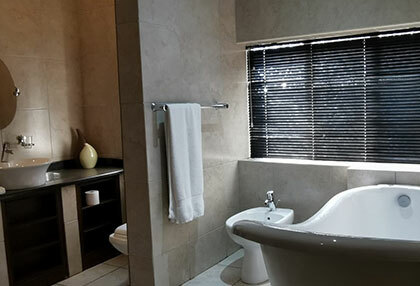 We offer internet services to guests who need connection for work purposes, and also offer a laundry service, making us ideal for longer stays. 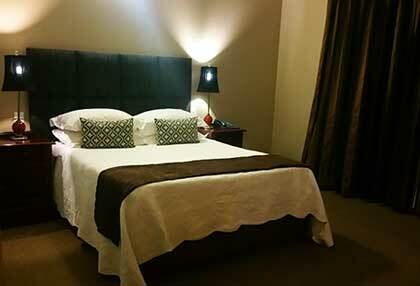 Some rooms feature a fully equipped kitchen for guests to prepare their own meal, and a bed and breakfast option is also available. 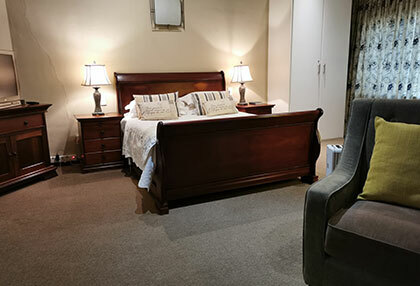 Enquire about the type of room you will need during your stay in Suikerbosrand, so that our team can make your trip as enjoyable and comfortable as possible. 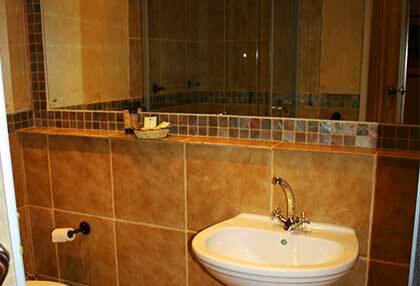 • Facilities: Facilities at this Suikerbosrand accommodation establishment includes a swimming pool, that is accessible for all our guests, braai facilities, secure parking, air conditioning in the room and a private shuttle service. 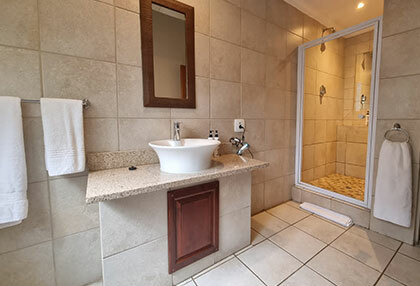 Our guest house is also situated in close proximity to shops for necessities, and Aranza Travel & Tours can assist with all your day excursions and activities. 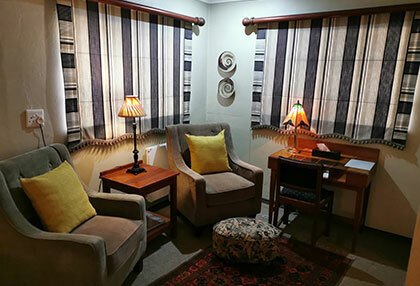 • Dining: Breakfast and dinner is available at The Village Guest House, and can be enjoyed outside in our beautiful garden, or indoors in our dining room should you prefer. 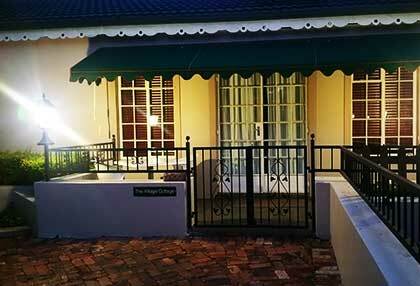 We pride ourselves in including freshly baked goods and home-made preserves, and offering delicious meals to our clients. 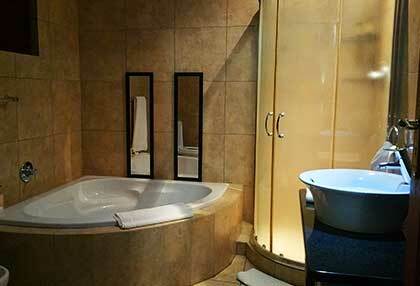 We are also able to assist with lunch packs, prior to arrangement. 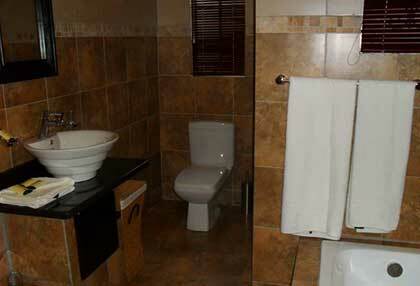 The Village Guest House caters to all travellers' needs. 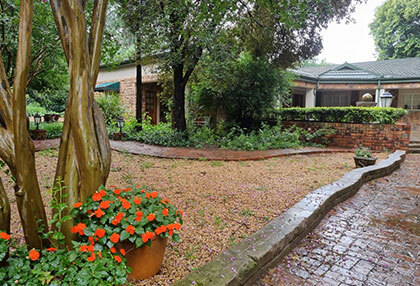 Whether you're visiting the Vaal Triangle on a business trip, or visiting the Suikerbosrand Nature Reserve for some hiking or mountain biking, our accommodation establishment is perfect for you. 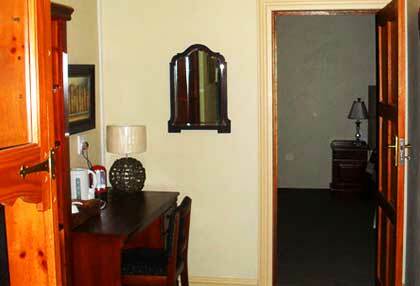 you will feel right at home when checking in at The Village Guest House, and our friendly staff will attend to your needs. 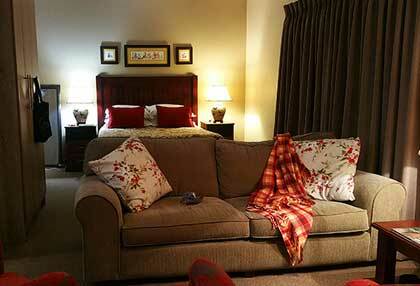 Visit this beautiful and luxurious Suikerbosrand accommodation to see for yourself!